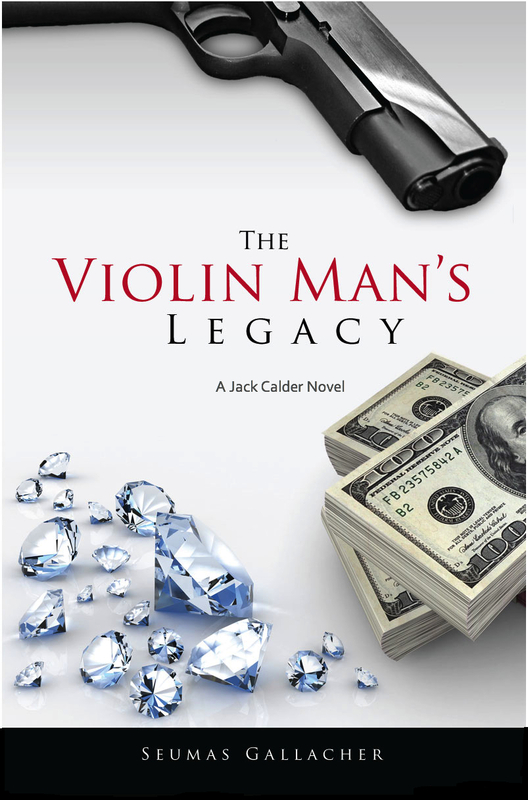 “The Violin Man’s Legacy” by Seumas Gallacher is a solid thriller that follows the investigations into a diamond heist in Holland which may or may not be linked to another crime, but certainly is pointing towards Hong Kong and an organised crime ring there. 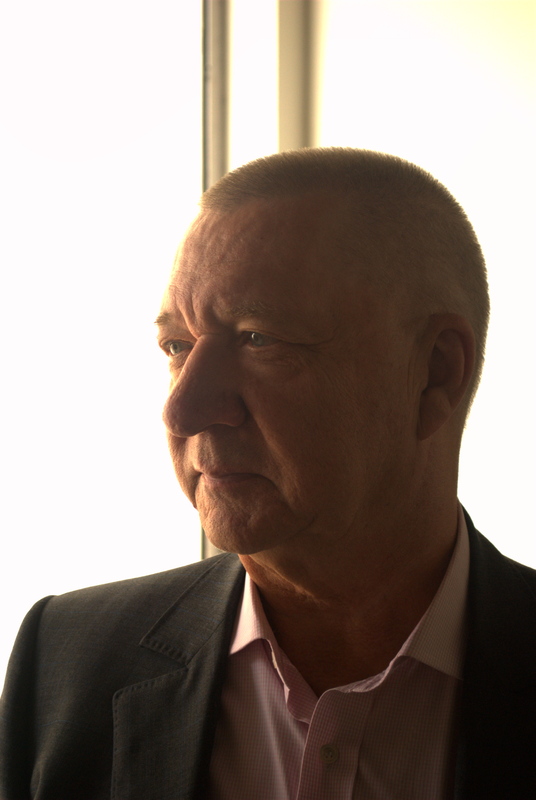 Jack, working for an International Security company, is leading the investigation with help by various interesting characters, such as May-Ling from Hong Kong and policemen from pre-1997 Hong Kong and Holland.It soon transpires that there are vast connections spanning the globe. The story is fast paced, the writing is strong and the narrative is gripping and engaging. I loved some of the minor characters particularly – almost all of which have been fleshed out with interesting back ground stories and other personal details. Jack himself is the son of the Violin Man in the title, a nick name to do with an odd choice of music. The cold murder of the Violin Man seems to have impacted on Jack, the son, to seek justice on organised crime, Jack is generally a very interesting and well chosen protagonist with more to him than just the tough guy. The plot is thick and well thought through, there is some violence – the book starts with a nasty execution, and there is more to come. A book I would recommend to all of my friends into crime fiction and action packed thrillers. Certainly as good as many Andy McNab books that I have read.